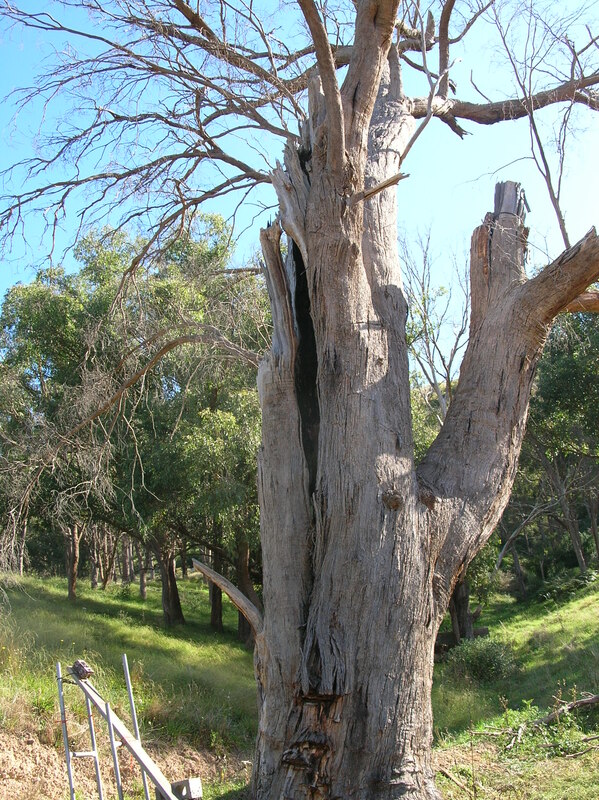 This hollow dead tree on a partially burnt property at Flowerdale is providing a home for a whole family of Sugar Gliders. On several occasions, the owners of the property have been delighted to see up to nine gliders climb and take off from the tree at dusk. After clicking on the video, it may take a few moments to load. Here is more glider activity as they clamber around the tree, and note a Brushtail Possum also joining in towards the end of the clip. This shows the importance of leaving standing dead trees with hollows for arboreal mammal habitat.